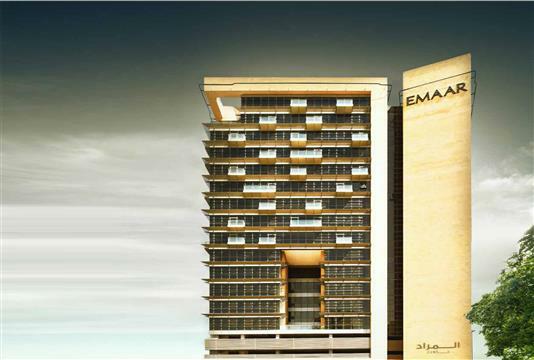 Beach Vista at Emaar Beachfront is a residential twin tower project by Emaar Properties, featuring exclusive 1, 2, 3 & 4 bedroom luxury apartments in Dubai. The residential units in this development overlook the sea and introduce you to a pristine surrounding, where you can find peace and tranquillity. To start with, the development is crafted in a manner, where it blends the island lifestyle with a contemporary environment. Being close to the sea, here, you will have the facilities and amenities that your heart desires. 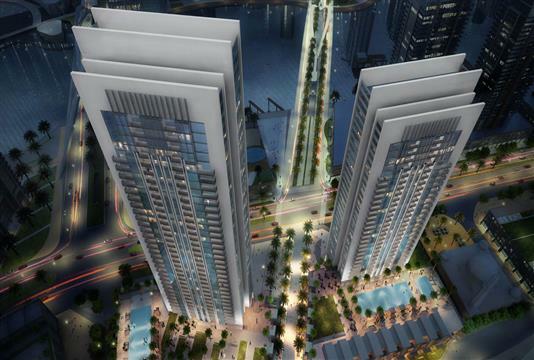 Offering spectacular views of the Arabian Gulf and Dubai Marina, the residential units are configured to present you with a great deal of comfort and convenience. Given the fact that you will get access to a private beach and numerous leisure and lifestyle attractions, life here will be fun and without any dull moment. With apartments having a great deal of value, this project is worth investing. After all, it enhances the overall value and most important of all, it enhances your living standards. Being an urban lifestyle destination and its close proximity to the sea makes way for you to live and relish the moments you will share with your family and friends. 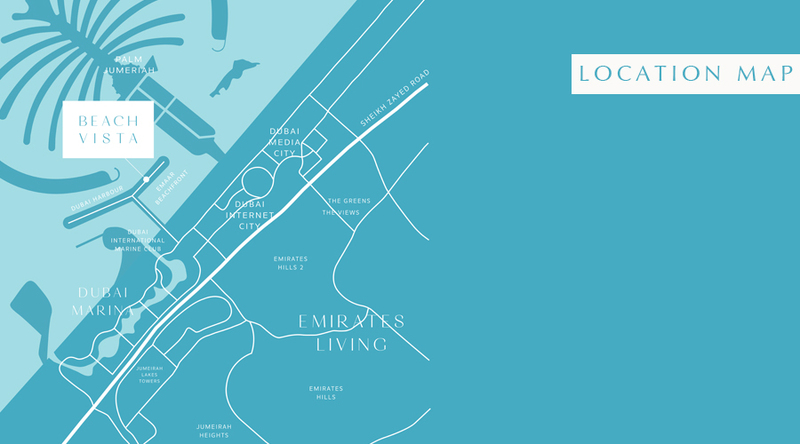 Featuring amenities that at best are world class, Beach Vista apartments at Emaar Beachfront brings a new perspective of living, amidst complete luxury. The residential units are laced with facilities, which further make way for you to live and experience in the most ideal circumstances. 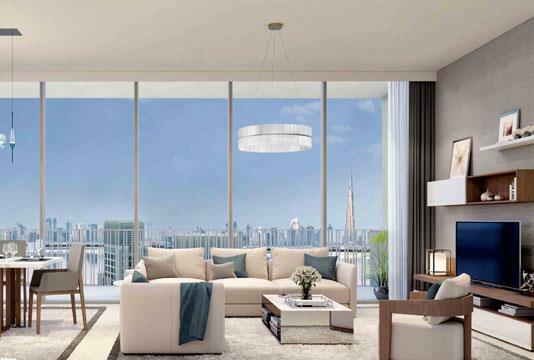 For the discerning buyers and investors, Beach Vista apartments by Emaar Properties are being made available with an attractive payment plan. The whole payment medium is structured to present you with viable alternatives. With feasible down payment and affordable installments, things become a lot convenient for you. 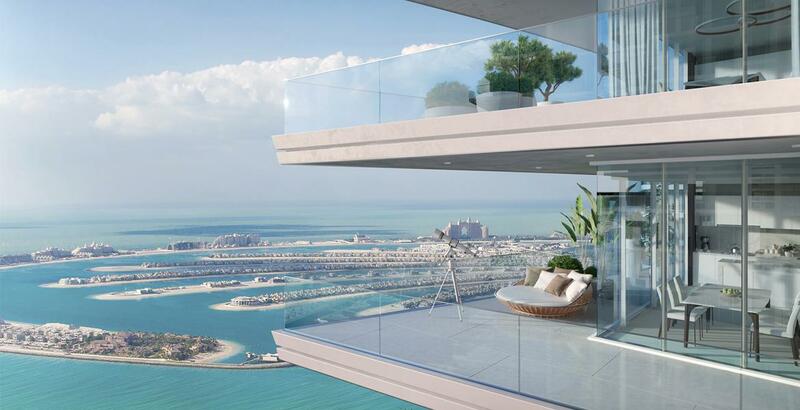 If location plays an important part in making a decision, then Beach Vista at Emaar Beachfront in Dubai certainly looks like a good prospect. 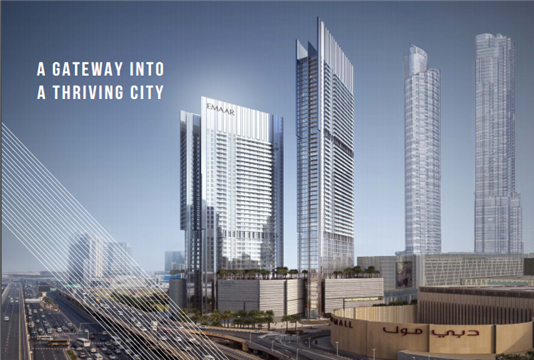 On account of the development’s close proximity to Sheikh Zayed Road and Dubai Marina, it does make way for you to access the major landmarks in a matter of minutes. 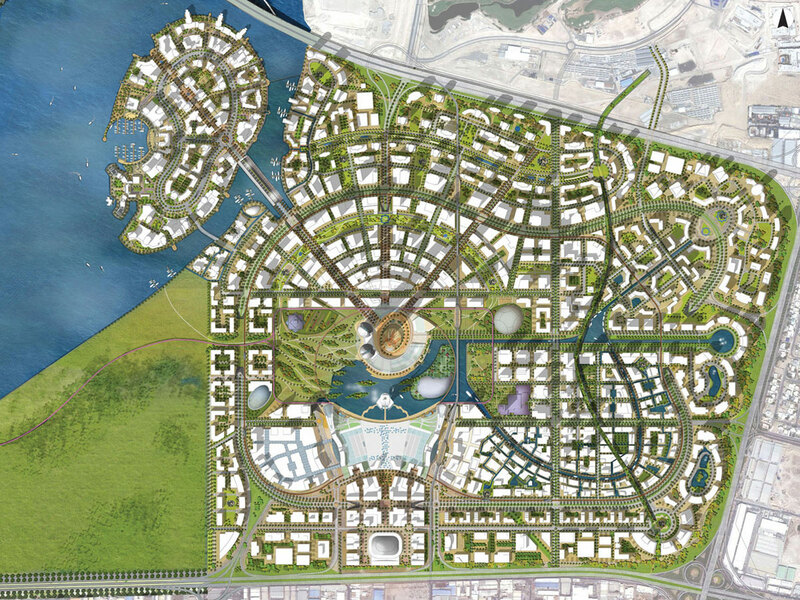 Other than these, there is an internal monorail which will link to the Bluewaters Island as well as Palm Jumeirah. Because of the excellent transportation facilities, you will never have to face any major hurdle. Emaar Properties is presenting Beach Vista as a master- planned development, where all the key aspects are integrated for your own benefit. Part of a beachfront community, the sleek and modern apartments are designed to suit your individual style and preference. 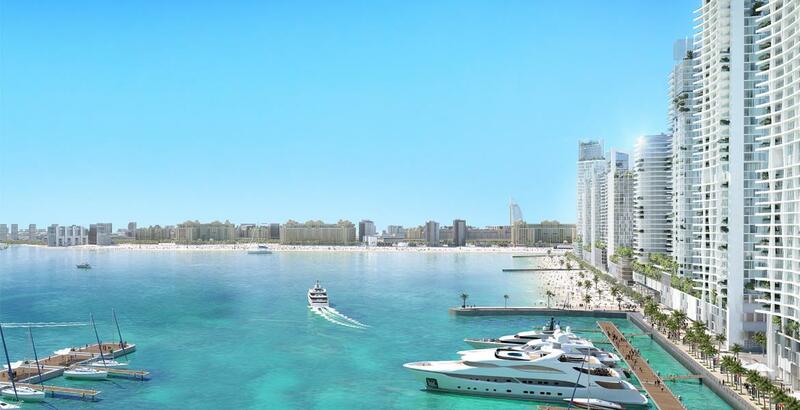 The twin tower development more or less provides you with an opportunity to live close to the sea and acquaint yourself to homes, where you can live, play and work in the best possible circumstances.